Choosing a product from a sea of similar products can be a daunting task. However, buyers are most likely to choose a product which has the little black label on it and why not? Its Amazon’s choice after all. Being an Amazon’s choice gives the product an unfair advantage and makes it the clear choice for the buyers to make a purchase. 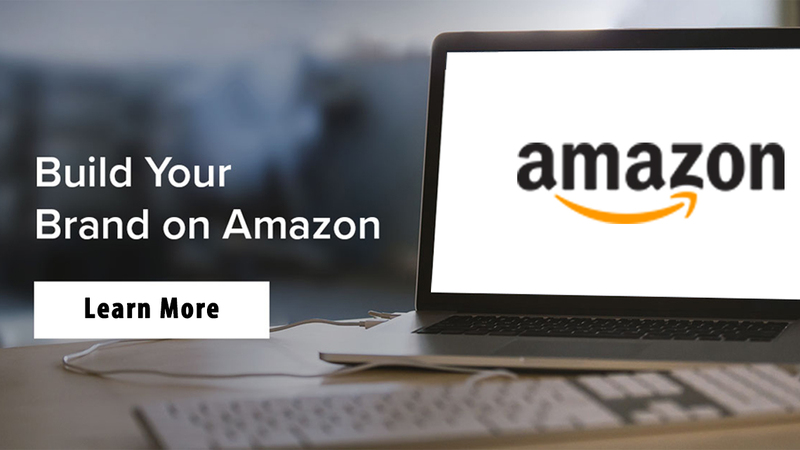 There has always been speculations surrounding the algorithm involved and criteria required to get the Amazon’s Choice label on listing. The sole explanation Amazon gave was: “Amazon’s Choice recommends highly rated, well-priced products available to ship immediately.” But after a series of assumptions and beliefs, the retail giant has elaborated as to why the product is awarded Amazon’s choice badge. This useful piece of information puts an end to the debate. 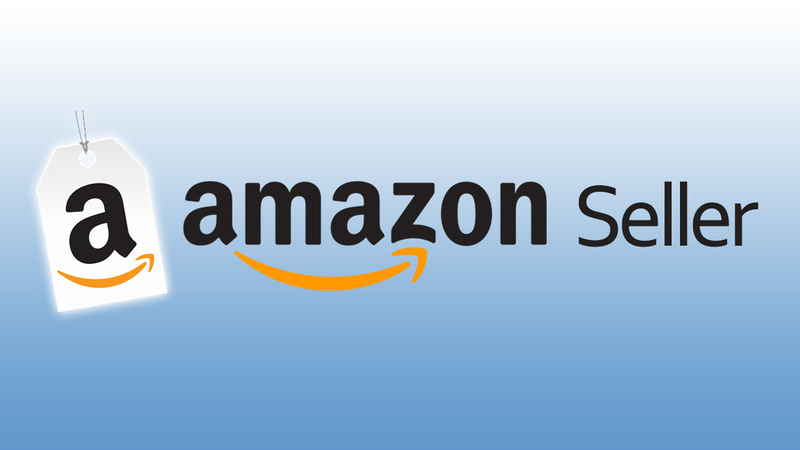 Quite self-explanatory and specific to statistics, it shows that the product is more likely to be designated as the Amazon choice label if it has bagged some positive reviews, shows a lesser return rate and is popular amongst its category. The expansion of Amazon Choice’s criteria clearly shows that the only concern Amazon has is that costumer makes an informed buying decision and a satisfactory purchase. 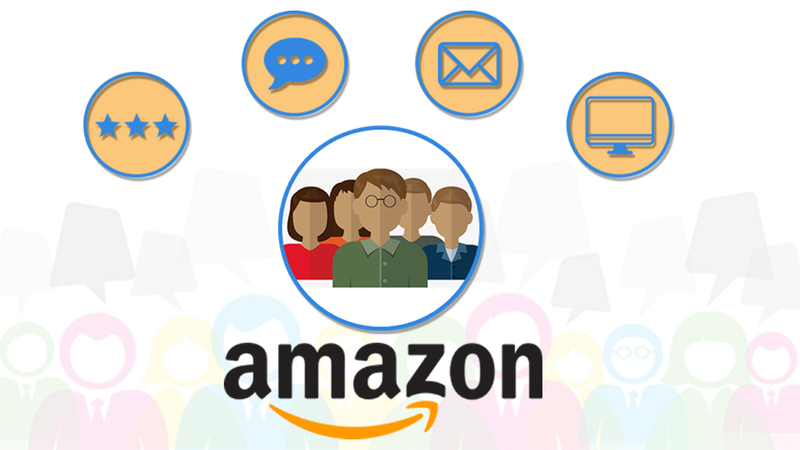 Bottom line is that Amazon’s choice badge is not something sellers can pay for but something they need to earn by constantly maintaining the seller metrics and performance. 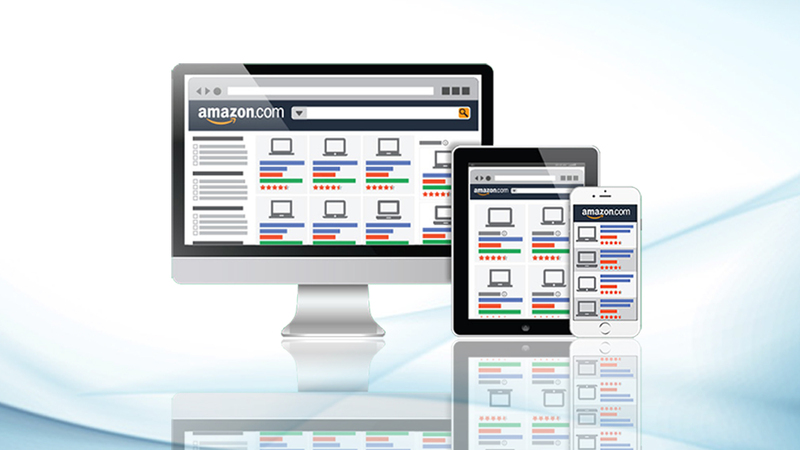 For better performance, Amazon SEO Service could be obtained from an experienced and reputed digital consultant like eStore Factory. They optimize the e-commerce sites in such a way that the seller’s product appears on top of the list and gets a best response from the customers.